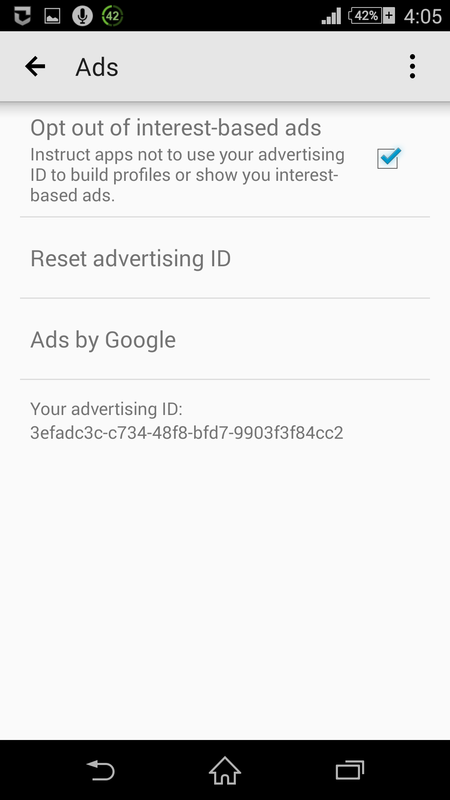 If you are an Android user and you use Internet on your device, your device is automatically assigned with a unique random number called Google advertising ID. The Google advertising ID anonymously collects your information which is further used to display advertisements and other information on your device depending upon your areas of interest. Although it is not required to reset the Google advertising ID, you can do so to generate a new Google Advertising ID in order to get a fresh start with the interest-based ads that Google displays. In addition to this, if you want, you can opt out of the interest-based ads altogether by unchecking the ‘Opt out of interest-based ads’ checkbox. When opt out of the interest-based ads, Google ignores your advertising ID, and displays random ads on your device’s screen. ■Press the power button to turn on your Android smartphone. 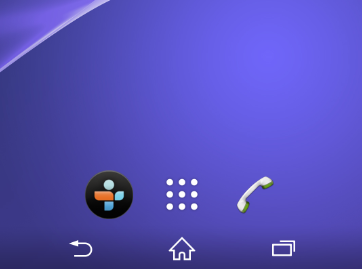 ■Tap the menu icon to display the apps list. 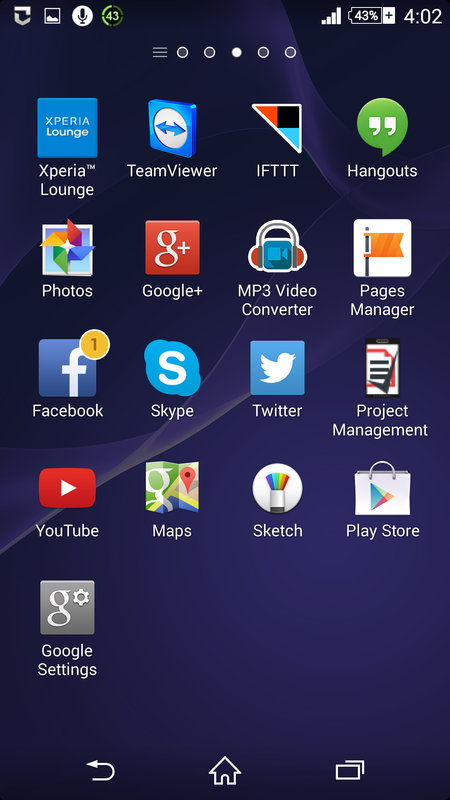 ■From the available apps list, locate and tap the Google Settings icon. 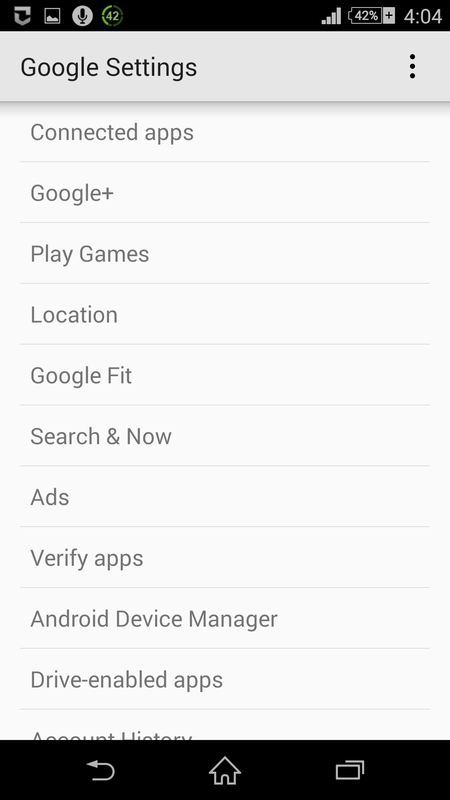 ■Tap the Ads option from the Google Settings interface. ■Once the Ads window comes up, tap Reset advertising ID. ■On the Reset advertising ID confirmation box, tap OK to provide your consent to reset your Google advertising ID. ■Once done, your new Google advertising ID would appear at the bottom of the interface. I did the factory reset but dont know my google email or password to complete the setup? 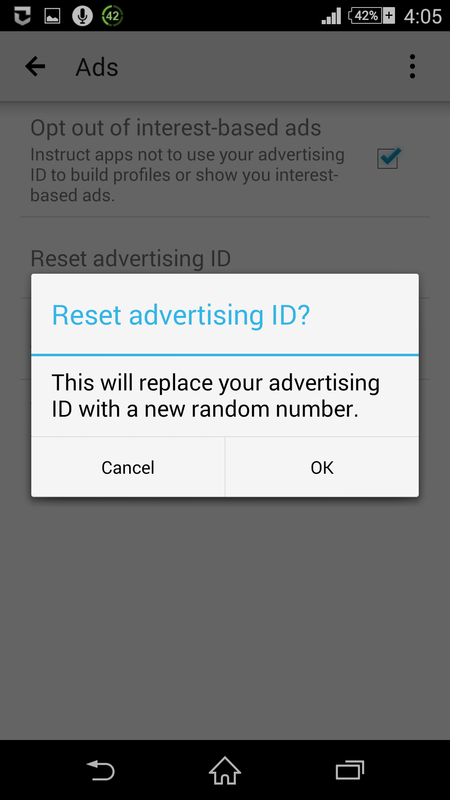 How to automatically reset or periodically autoreset Google's advertising ID on Android?